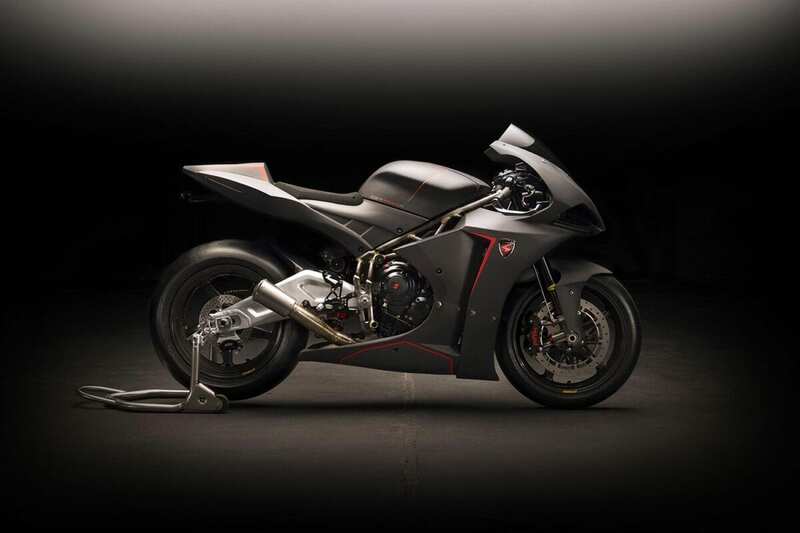 The R models – this is the GP Sport R – have hand-made swingarms. The result of a collaboration between Tony Scott’s road and race engineering company T3 Racing, and Kev Taggart of custom bike builder Spirit of the Seventies, Spirit Motorcycles was only registered as a company in July 2016. 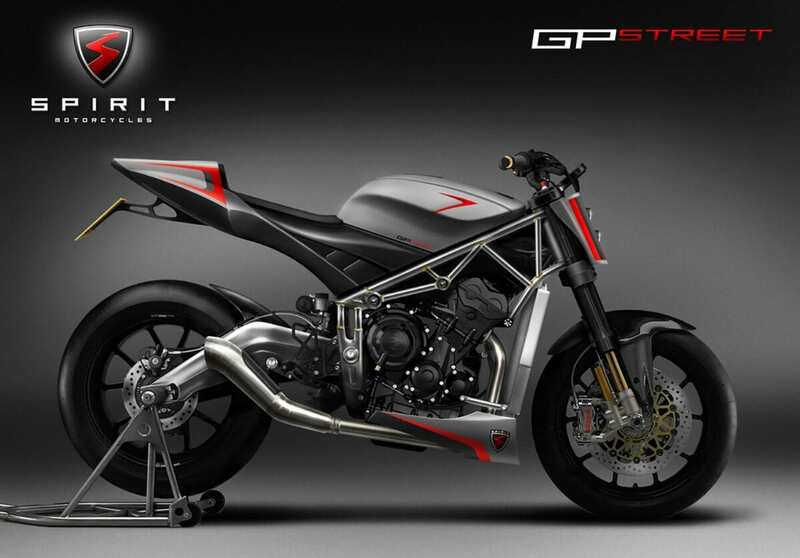 However, three years of work behind the scenes have led to the new GP Sport and GP Street motorcycles, which are claimed to offer the closest experience to a Moto 2 bike possible. As MD of Spirit Motorcycles, Tony is passionate about developing the UK’s racing talent, hoping to see a British MotoGP champion. The Triumph Triple Challenge – a BSB support class – was managed by T3 for eight years, and in four years of racing it, the team won three titles and one second. They’ve also claimed ‘top Triumph’ at the TT Supersport race, and never failed to finish due to mechanical failure. The GP Street is an un-faired, high-bar version of the Sport. By working with BSB Race Director Stuart Higgs, Spirit has secured the new GP Sport’s place in the Supersport class during 2017, ridden by Dean Ellison and Alastair Seeley. The GP Sport R and GP Street, shown at the bikes’ launch, were both fully working (and the straight-through exhausts sounded exquisite). Both models are ready for order now, with delivery in March. 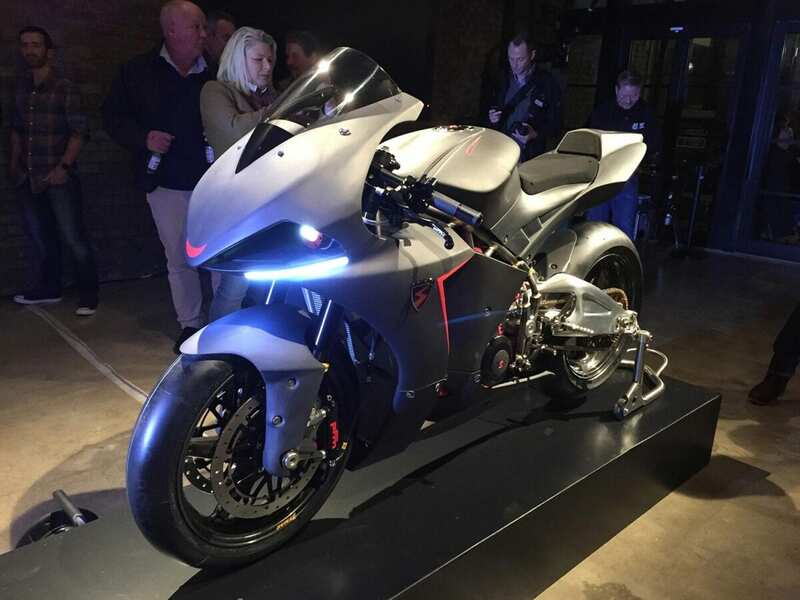 The standard bikes, which will cost £44,999, are powered by a heavily-modified Triumph 675 triple motor with an increased stroke. At 749cc with a 13.5:1 compression ratio, it makes 156bhp @ 14,200rpm. At the rear wheel. With a typical 12-15% loss from most manufacturer’s claimed figures at the crank, that puts the bike in the 180bhp range. 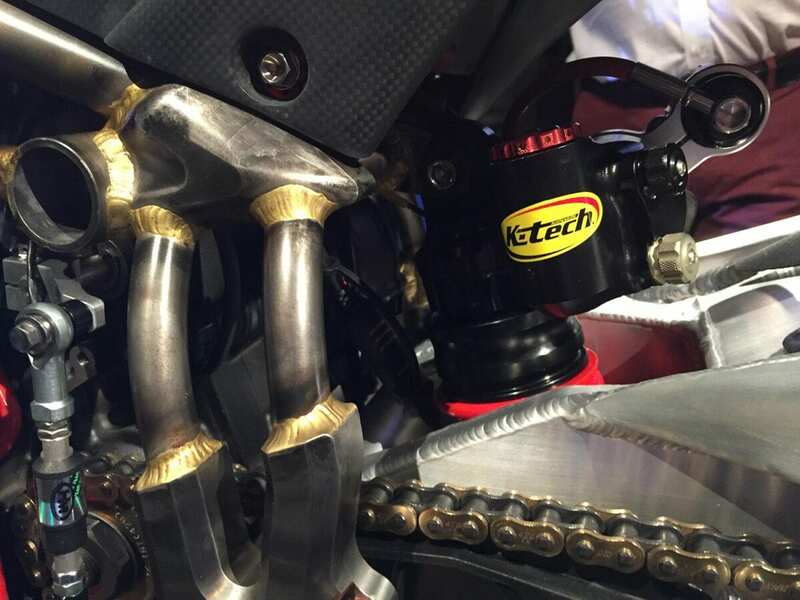 The machines include an electronic shift gearbox, K-Tech KTR 2 fork and 35DDS shock, PFM discs with six-piston calipers, Dymag cast wheels and a fully-fuelled weight of 165kg (15 litre tank). The frame is hand-brazed, with a headstock adjustable for offset/rake and trail. 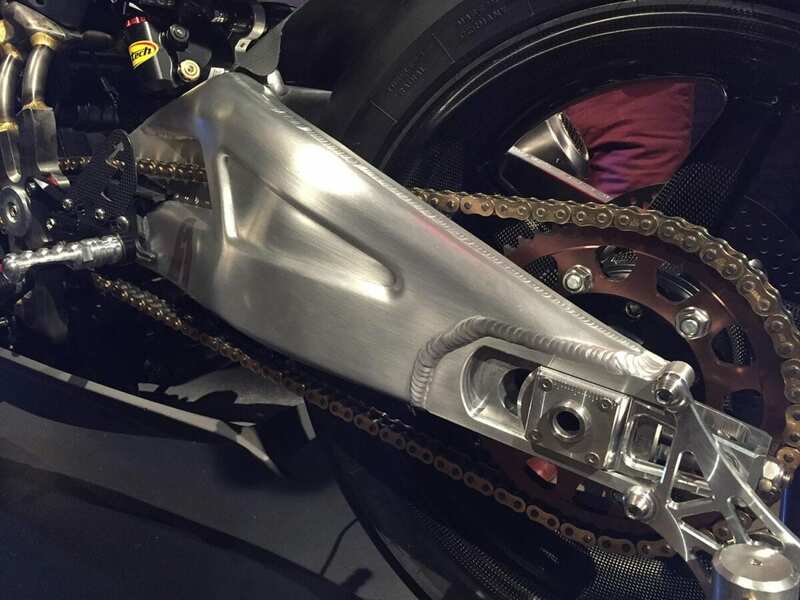 It’s paired to a Triumph Daytona swingarm, which can have its pivot moved up and down, and the link-arm adjusted for ride height and rising rate. The radiators and titanium exhaust are also hand-made. Every bike’s frame is hand-brazed. 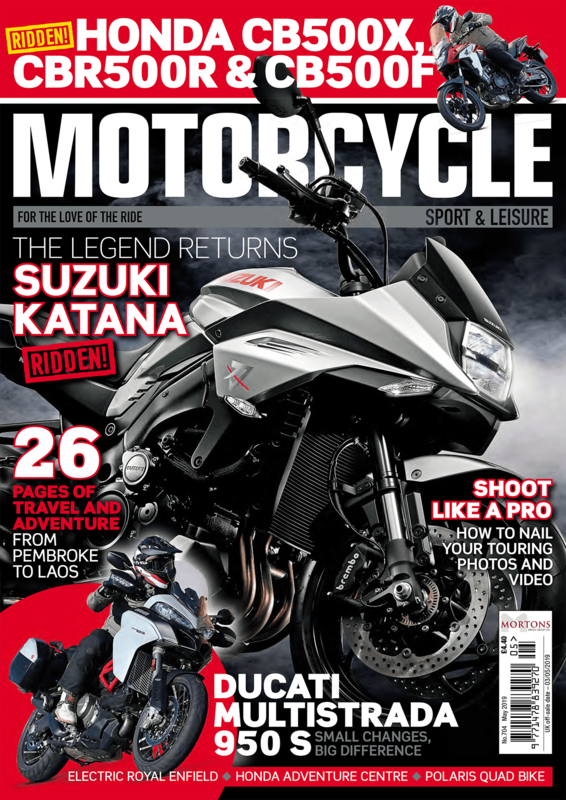 Both the Sport & Street bikes have a carbon-fibre structural tail/seat unit, with the Street losing the fairing and clip-ons in favour of higher, wider bars and a headlight board. Limited edition (50 of each) R models will also be released, costing £64,999 for the GP Sport R and £69,999 for the GP Street R. These carry engines in an even more extreme state of tune, with a compression ratio of 13.8:1 and making 180bhp @ 14,200 rpm, again at the rear wheel (equating to about 205bhp at the crank). The same hand-brazed frames are fitted, but the R-spec bikes gain hand-made aluminium swingarms and Dymag carbon-fibre wheels. 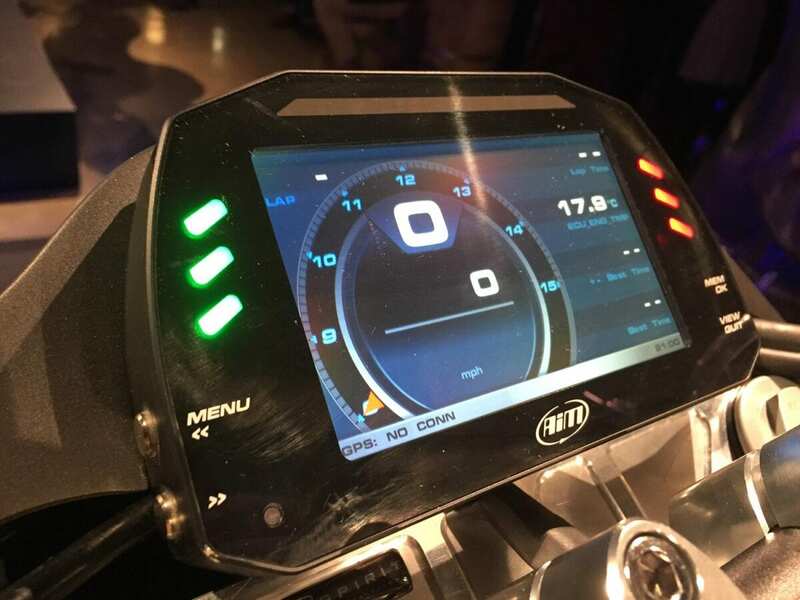 They also carry far more advanced electronics, with GPS- and 4G-enabled telemetry that gives the rider and the factory full access to every sensor fitted to the bike, wherever it is in the world. From tyre pressure and temperature to precise fuelling, it can all be monitored 24/7 by Tony Scott and his team, with the ability to adjust parameters like fuelling instantly. Buyers will be weighed and measured to ensure their bikes are perfectly set up, with all models offering a variety of optional extras. 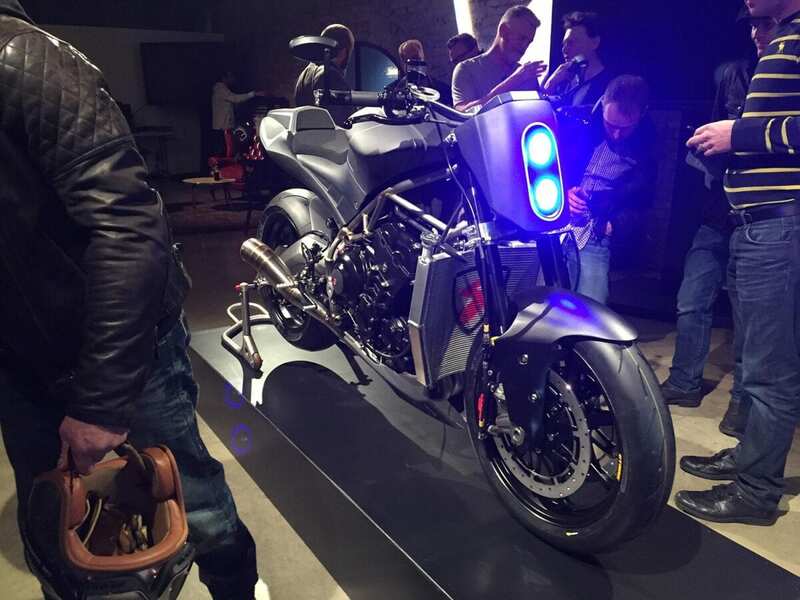 The straight-through exhaust systems have avoided the need for Euro 4 compliance as each motorcycle will be put through Single Vehicle Approval when sold. 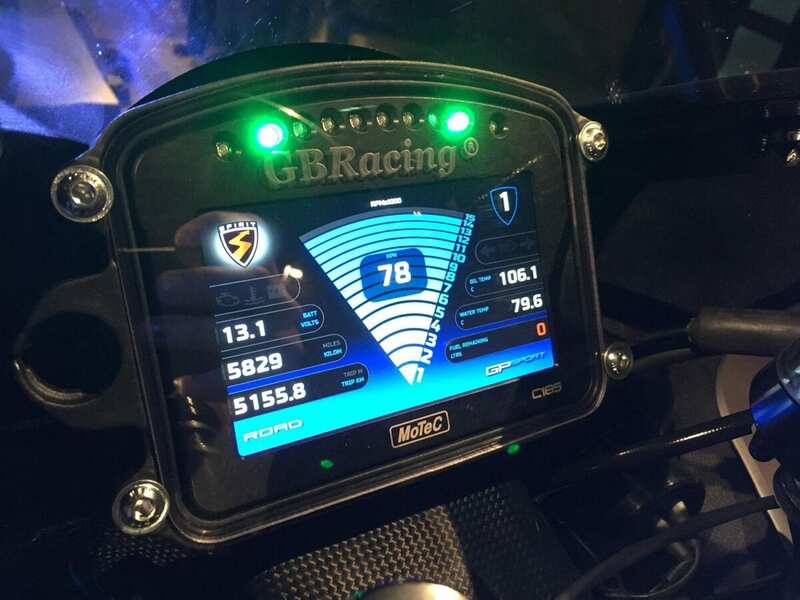 Motec electronics support the R models, shown here on the GP Sport R.
The GP Street loses the Sport’s fairing.